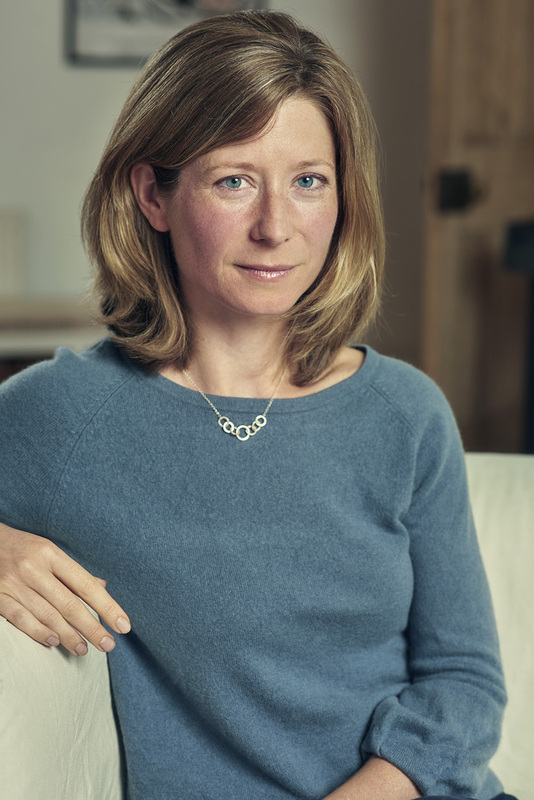 Jo Marchant is the author of Decoding the Heavens, shortlisted for the Royal Society Prize. She has a PhD in genetics and medical microbiology and has written on everything from the future of genetic engineering to underwater archaeology for New Scientist, Nature, the Guardian, and Smithsonian. She lives in London. ‘A Placebo Treatment for Pain.’ Read Jo Marchant’s opinion piece in the New York Times.